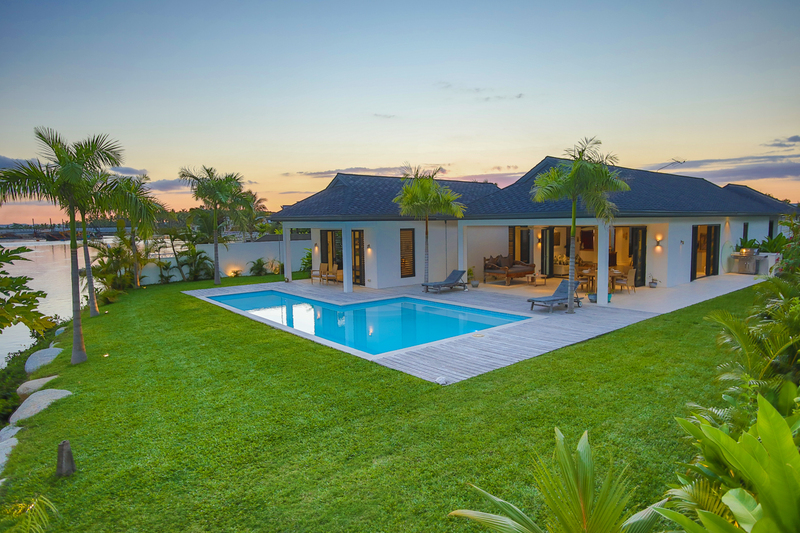 Welcome to Villa Riverside, a luxurious tropical inspired home designed and built in 2015. 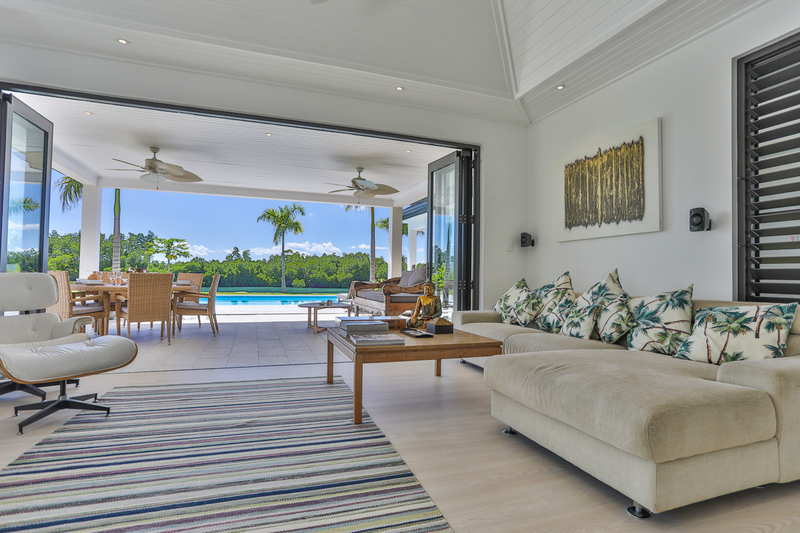 Located in Fiji and on the exclusive Denarau Island, this 5-bedroom property with a 2 car garage is sold turn-key with almost all of its contents. 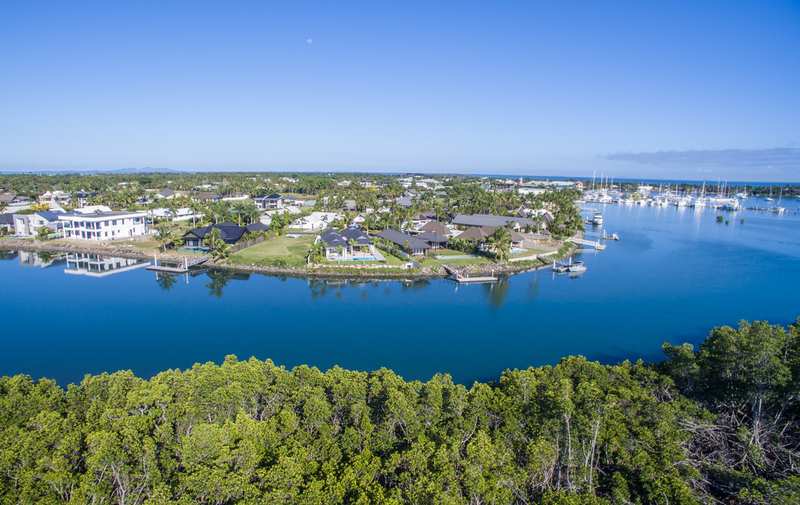 A security post welcomes you onto the island and the property is completely fenced in for maximum privacy and security. 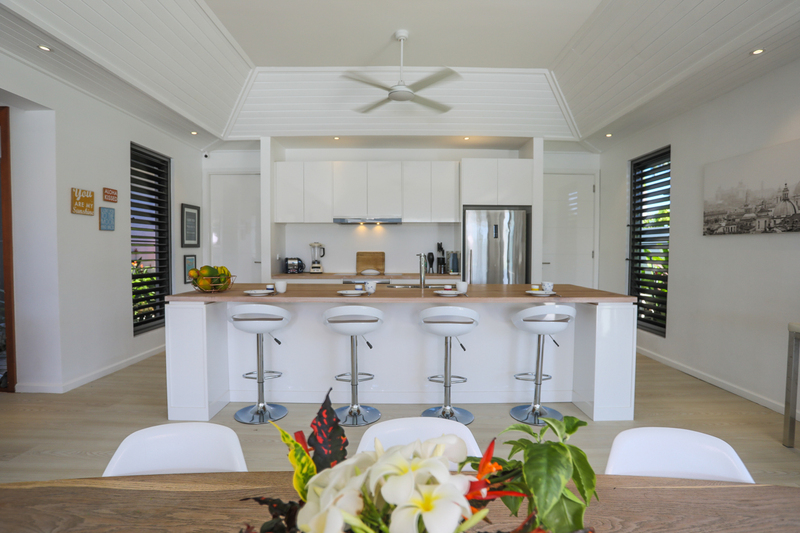 Custom built to exceptional standards and highest cyclone rating provides finer living with piece of mind. 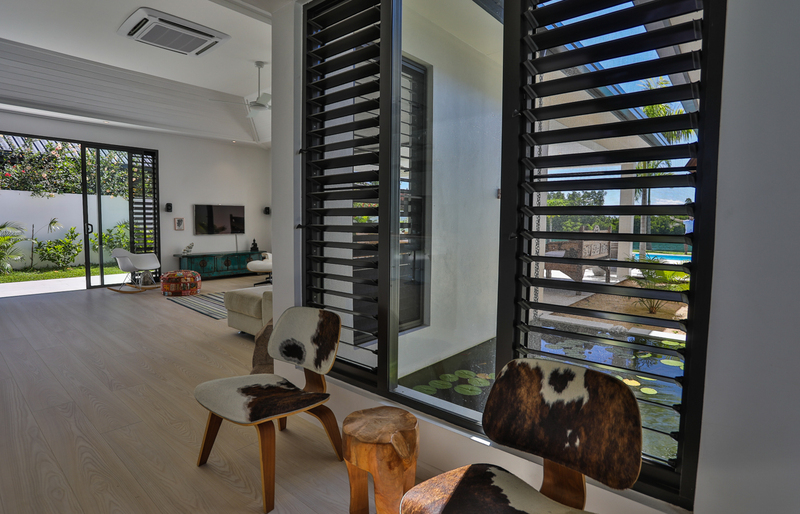 Designed with a contemporary tropical feel, blending indoor and outdoor living. Featuring Canadian roof shingles, Belgian timber floors, Italian tiles and a range of high end appliances and security installations. 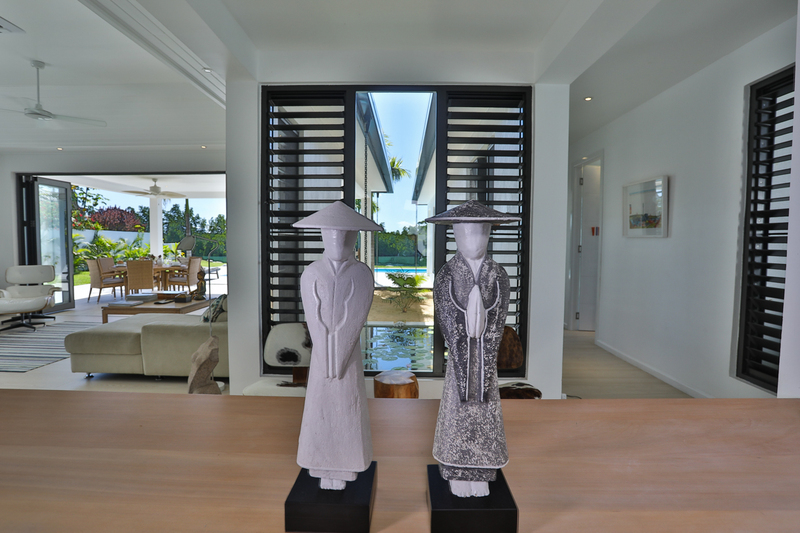 The interiors have a unique lightness and grace creating a serene atmosphere. 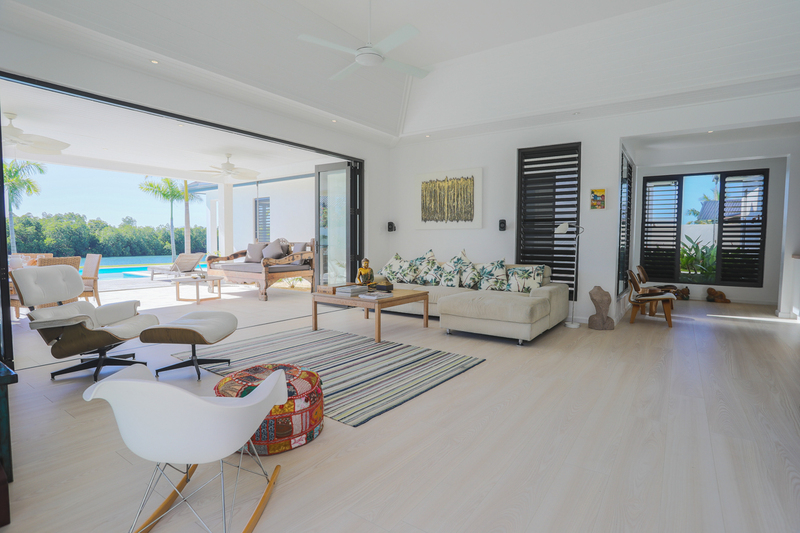 The property features a modern open plan living leading out to a beautiful loggia overlooking the river and the pristine mangroves. 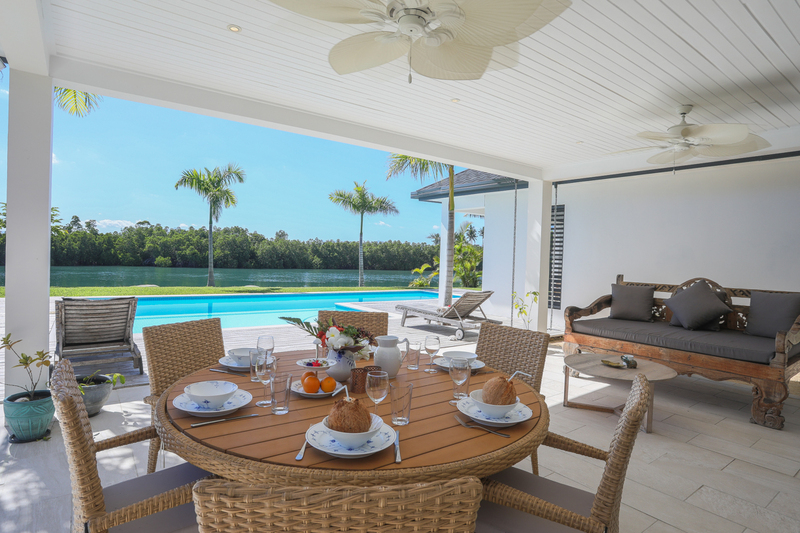 It is an ideal place for entertaining and al fresco dining. 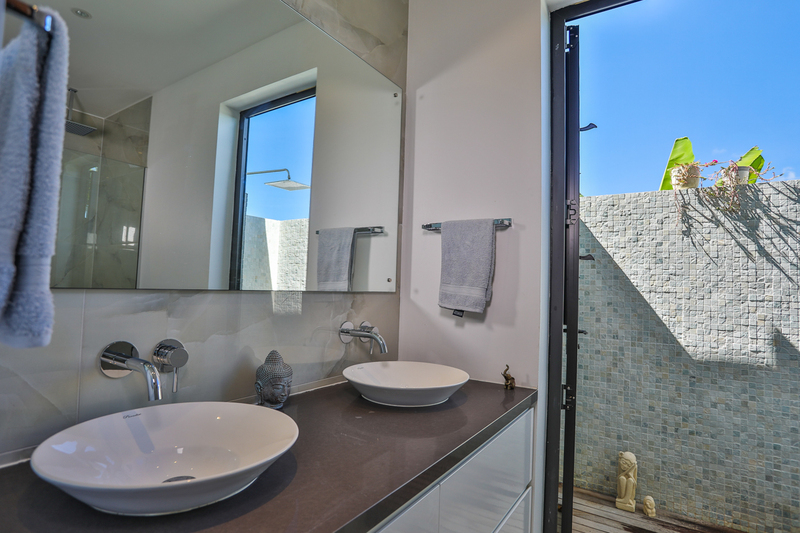 A private and peaceful garden lets you take in the ocean breezes and magnificent views of the bay and surrounding mountains. 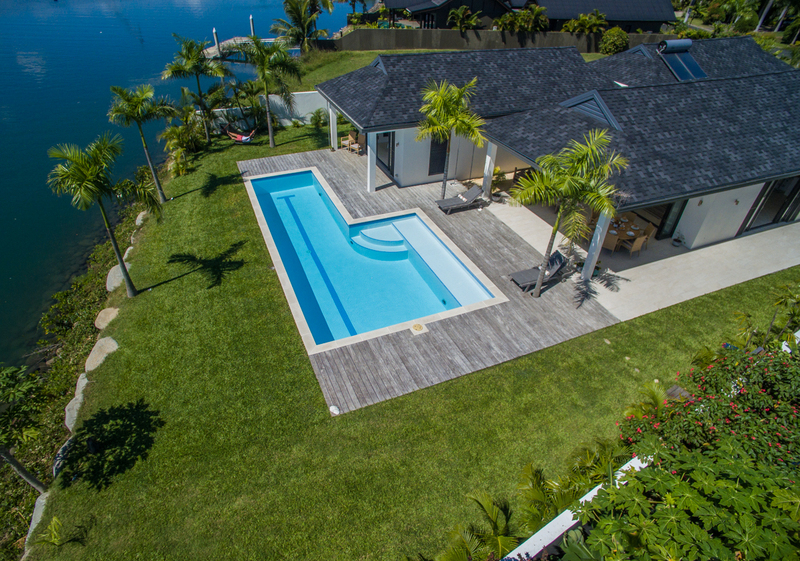 The impressive salt water pool has a lap lane and beautiful sun bleached mahogany timber decking. 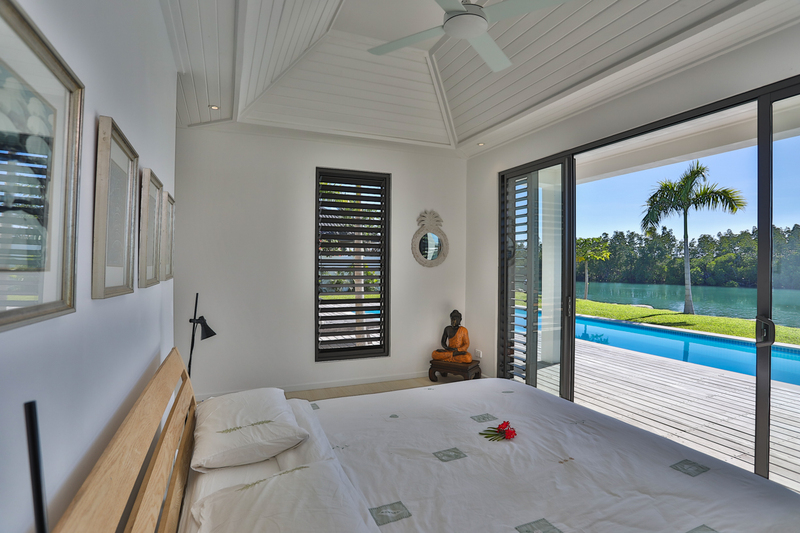 The 5 bedrooms all have floor to ceiling louvres and glass doors for optimized airflow and direct access to the gardens. 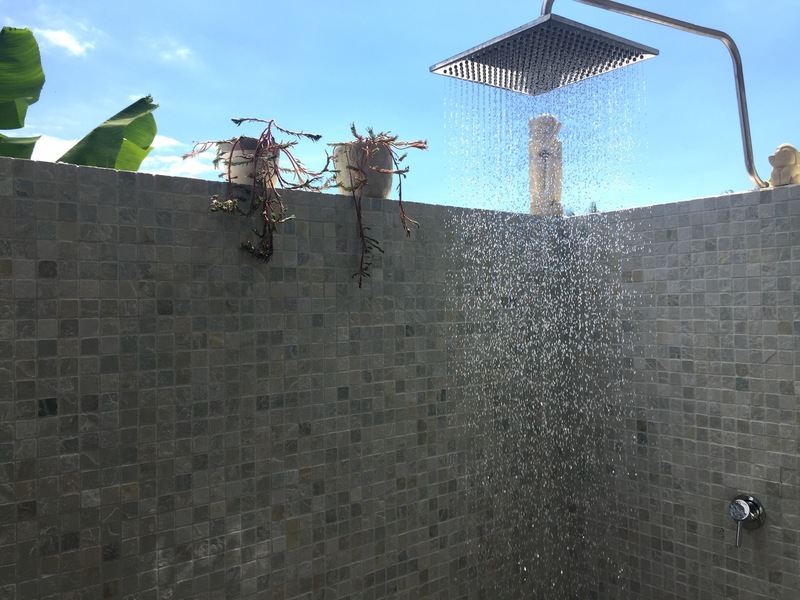 Bathrooms are created in a stylish minimalistic design with outdoor showers in natural mosaic tiles. A separate bedroom with its own bathroom and side entrance makes the perfect office, media- or guest room. 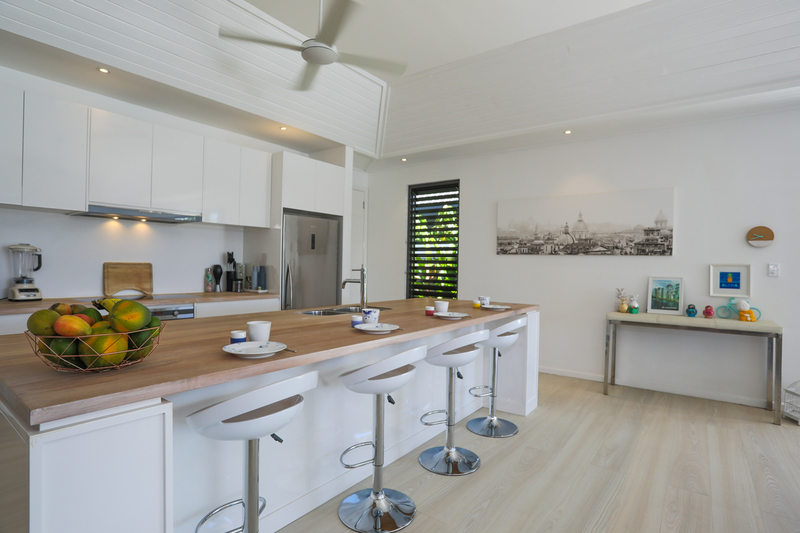 The modern kitchen features the latest in high end, safe and built in appliances. 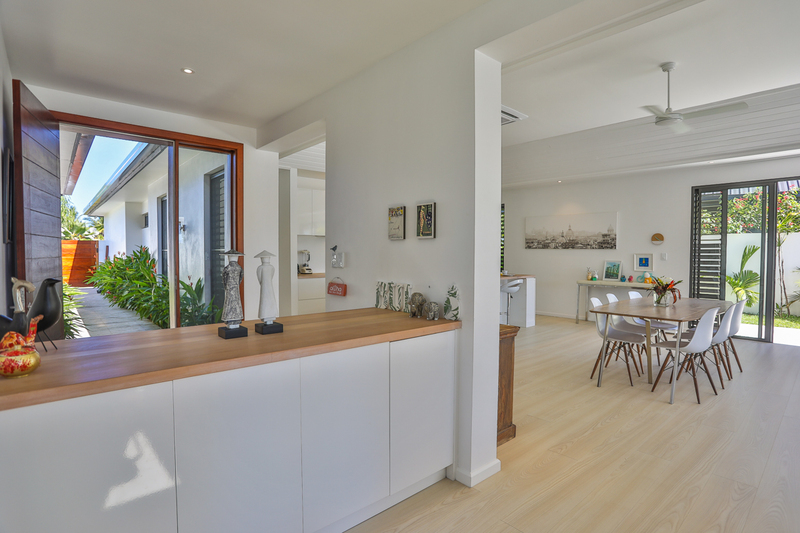 An expansive kitchen island and breakfast bar accommodates family dining and indoor entertaining. 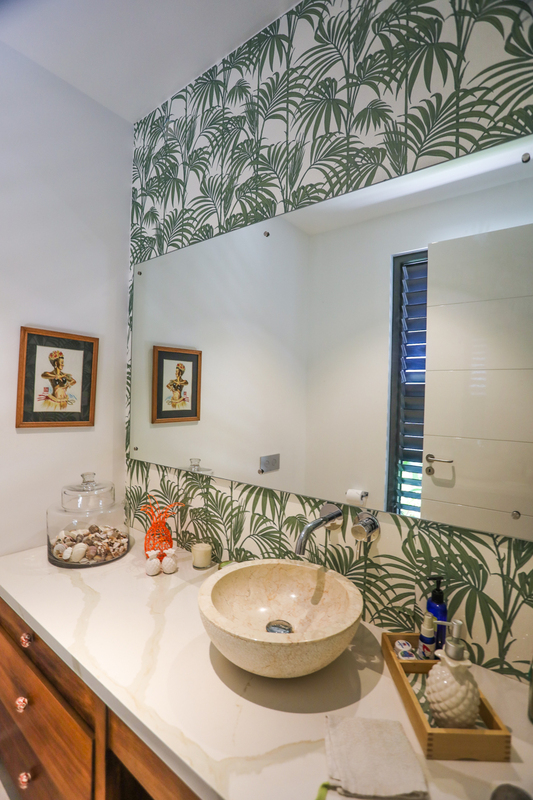 An outdoor BBQ area, large pantry, laundry room and guest toilet completes this unique property â situated in a rare and tranquil environment on the island of Fiji.